Discover The Tony Kornheiser Show "Your first place Binghamton Bearcats"
"Your first place Binghamton Bearcats"
It's a special night time taping for the show as they lead up to the CFB national championship game . 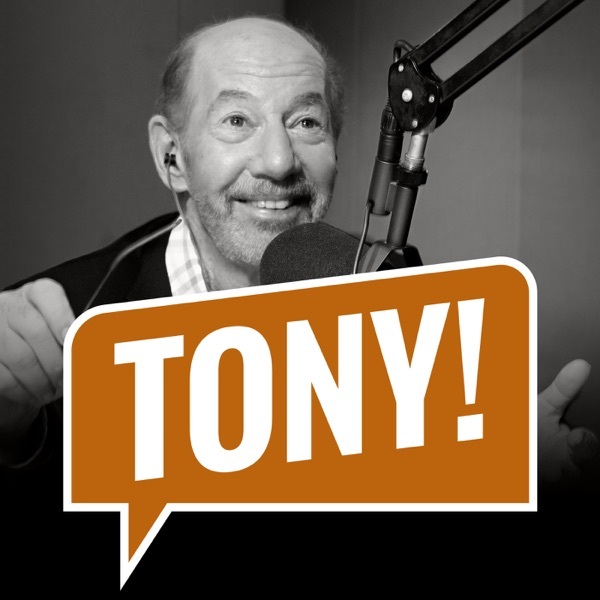 Tony opens the show by talking to Hall of Fame Coach Gary Williams, who was at the Ravens / Chargers game, and to Michael Wilbon, who was at the Bears / Eagles game. Then Pat Forde of Yahoo Sports calls in to preview the Alabama / Clemson game, and Nigel gives the news. During Old Guy Radio, Tony talks about the other NFL wild card games and looks ahead to the Divisional round, and they close out the show by opening up the Mailbag. Songs : Misha Ben David "Night Falls" ; Pops Body Shop "Dreamers"